A very interesting phenomenon, and very intriguing subject, which has baffled mankind, since ages. I wish to narrate here the two most important pillars around 1910 A.D.
Sir Arthur Conan Doyle, was president of Society for Psychic Research, and believed in spirits staunchly, and on life after death. Another one was the sensational greatest magician sir Harry Houdini, totally against, and did not believe in their existence. Head of organization, engaged in proving this as fake and false. 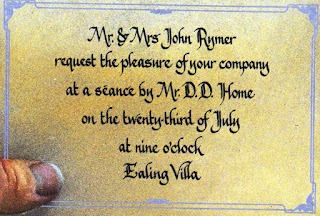 Sir Arthur, actively participated in séance’s with mediums and believed what they said to be coming from the spirits. He arranged for one such séance for Mr. Houdini, too. Hoping to turn a disbeliever in to a believer. 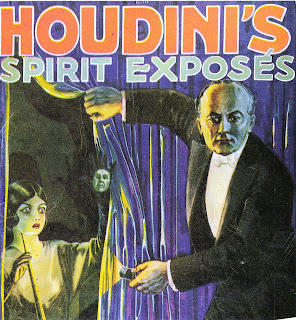 Houdini’s dead mother was channeled by the medium at midnight. Houdini appeared satisfied. Houdini did not want to hurt his friend, so he waited six months, and then gave a statement of failure of séance. 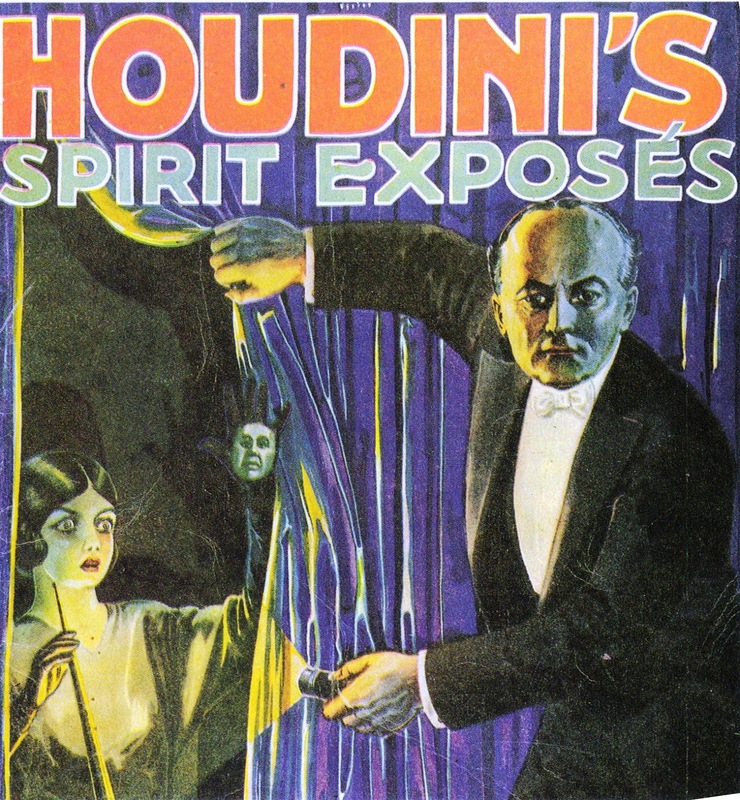 Mrs. Houdini offered for a séance with Mr. Ford. Ford sat with closed eyes, with the guidance of Fletcher , his spirit guide, succeeded in calling up the spirit of Mr.Houdini. 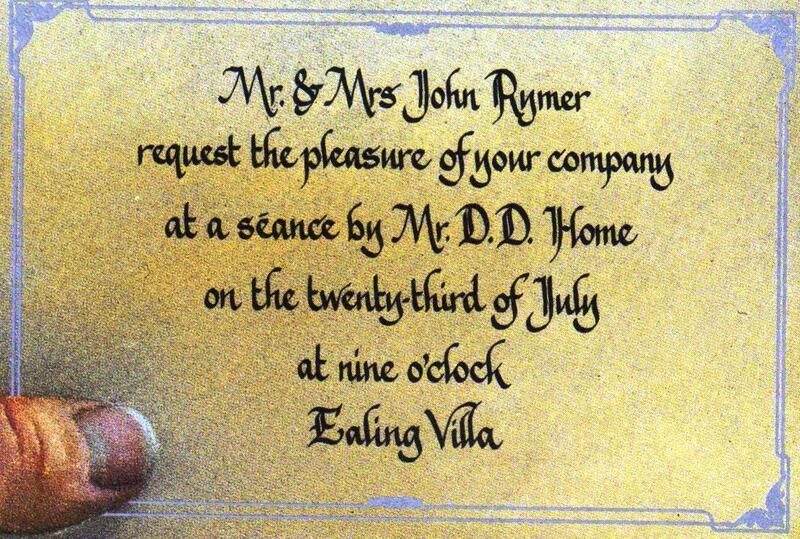 It began with the coded message. Hearing this Mrs.Houdini’s face paled. She now sang once more in the dark room. “Rosabelle, sweet rosabelle/I love you more than I can tell/over me you cast a spell/I love you my sweet Rosabelle.” And fainted. 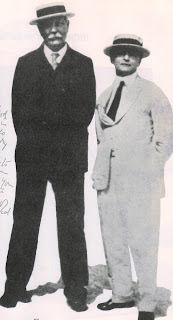 I should mention here that Mr. Houdini, had married Miss Bess, his chorus singer at early performances, out of love. I think this is too much to digest for today. If I see people like it, then more will come. I'll be sure to bookmark it and come back to learn more of your helpful information. Thanks for the post. Oh my goodness! I'm sharing this with my friends!